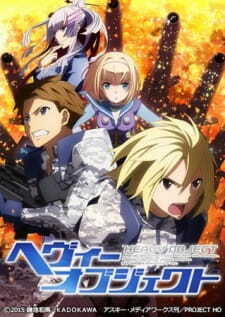 Recap of the first nine episodes of Heavy Object. is this anywhere to be found? So how do these recaps get found months/years after they first aired?